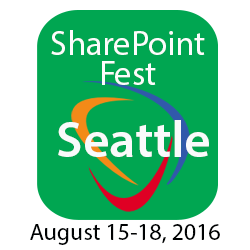 SharePoint Fest to return to Seattle, Washington August 15-18, 2016 at the Washington State Convention Center and announces Equilibrium as a platinum sponsor. 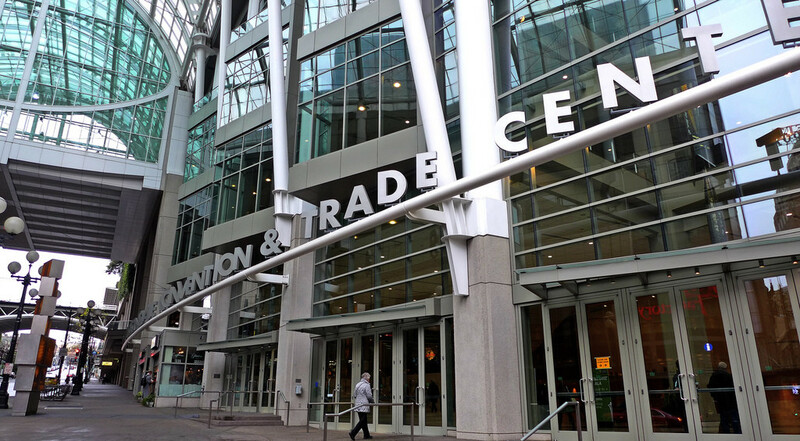 SharePoint Fest Seattle announces Equilibrium, the developers of MediaRich ECM, as a platinum sponsor of this annual technology conference. Conference delegates will hear from keynote speakers and attend breakout sessions. Over 70 sessions will be offered across multiple tracks, as well as two optional days of workshops preceding the conference. There will also be a networking reception held at the end of the first day of the conference. Equilibrium are the developers of MediaRich ECM for SharePoint the only seamlessly integrated DAM in SharePoint are available on premises, cloud hosted and as a managed service. They also offer MediaRich Visualizer for SharePoint offering the power of the visualisation of ECM to all customers. All based on their MediaRich solutions that power automated processing and viewing of media files delivering instant mobility in your DAM, MAM, CMS, website or App. The Equilibrium Solutions Group provides a team of experts who offer complete DAM, ECM services for all aspect of your SharePoint environment.